Objective: MICROB-PREDICT investigates the human microbiome to identify predictors and mechanisms associated with the development of decompensation of cirrhosis and progression to acute-on-chronic liver failure (ACLF) and death. Objective: Revolutionizing cloud communication - FeatureCloud is a novel artificial intelligence platform, based on a ground-breaking new cloud infrastructure for medical data exchange – totally anonymous by default. 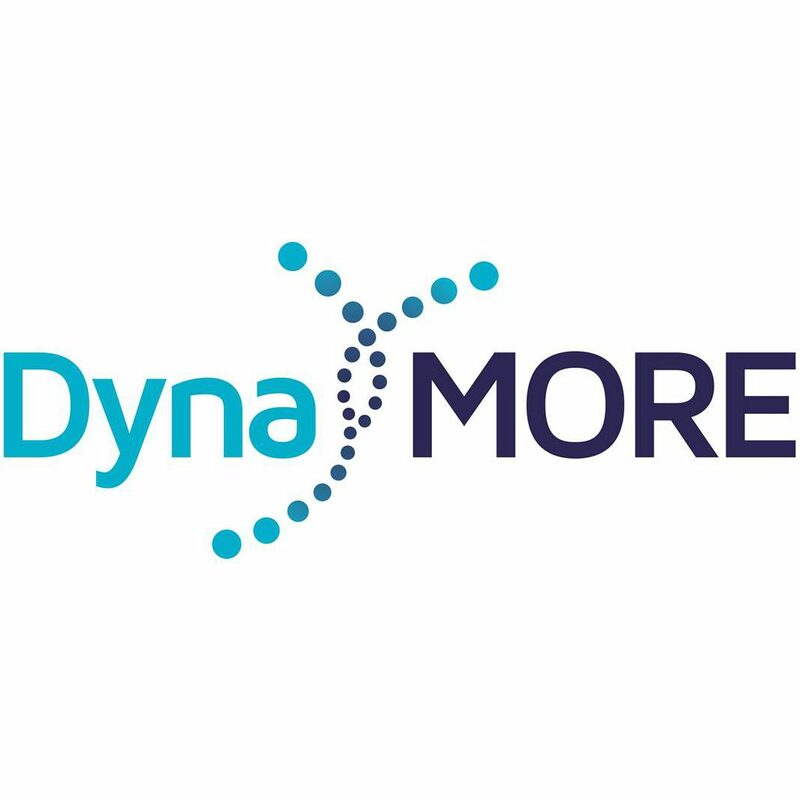 Objective: The overall aim of DynaMORE is to improve the prevention of, or quick recovery from, stress-related mental health problems. We hope to increase individual well-being, reduce healthcare demands and indirect economic costs, and contribute to a healthier society. We are about to generate and validate the first in silico model of stress resilience, and will use it as a basis for developing a novel mobile health (mHealth) product for the primary prevention of stress-related disorders, and to support individuals in the most effective and personalised way possible. Objective: The project's goal is to identify nutrition and lifestyle drivers that can be employed to prevent detrimental impulsivity/compulsivity in humans across the lifespan. The project aims to characterize the etiologic paths leading to extreme behaviour and promote policy changes to counteract maladaptive impulsivity/compulsivity by disseminating evidence-based information about health-related behaviours to families, clinicians, policy makers and the general public. Objective: Radical redesign of Earth observation platforms for sustained operation at significantly lower altitudes than the current state of the art, using a combination of new aerodynamic materials, aerodynamic control and airbreathing electric propulsion for drag-compensation, for a variety of observation methods with the aim of creating a new platform paradigm. Objective: to improve the health, development and quality of life of children and adults born very preterm (VPT, < 32 weeks of gestation) or very low birth weight (VLBW, < 1500g) – approximately 50 000 births each year in Europe – by establishing an ICT platform to integrate, harmonise and exploit the wealth of data from 20 European cohorts of VPT/VLBW children and adults and their families constituted from the early 1980s to the present, together with data from national registries. Objective: To bring together pregnancy and child cohort studies into a new, open and sustainable EuroCHILD Cohort Network, to use this network for identification of novel markers of early-life stressors affecting health trajectories throughout the lifecycle, and translate findings into policy recommendations for stratified and targeted prevention strategies. Objective: Understanding mechanisms underlying co-morbid disorders of Attention deficit / Hyperactivity Disorder (ADHD). 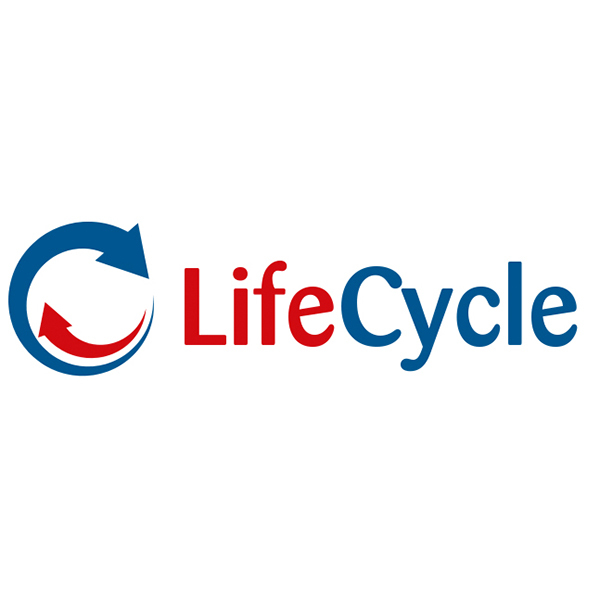 Objective: The project's aim is to enable a smoother, faster and safer transition from preclinical to clinical testing and drug approval by establishing common guidelines to strengthen the robustness, rigor and validity of research data. Objective: The PRISM project aims to unpick the biological reasons underlying social withdrawal, which is a common early symptom of, Schizophrenia, Alzheimer’s disease and Major Depressive Disorder, and thereby addresses the lack of understanding of the root biological causes which is one of the reasons behind the dramatic slowdown in the development of new drugs to treat neuropsychiatric disorders. Services of concentris: coordination of the application, contract negotiations, project management, dissemination. Objective: EMIF aims to develop a sustainable and scalable information framework which has the potential to access medical data on a scale and at a level of detail not currently available, thus opening avenues of research that so far have been out of reach. Two research questions – the identification of predictors and diagnostic biomarkers for Alzheimer’s Disease as well as for metabolic complications in adults and peadiatrics – will provide focus and guidance for the framework development. Objective: The aim of the STEMBANCC project is to generate and characterise 1,500 high quality human induced pluripotent stem (iPS) cell lines that can be used by researchers to study a range of diseases, including diabetes and dementia, and test for drug efficacy and safety. The cell lines will help to improve and speed up the drug development process, and ensure that patients benefit from more effective and safer drugs. Objective: Hyperinsulinaemic hypoglycaemia (HH) is a potentially lethal disease caused by over functioning beta cells derived from the pancreatic islets of Langerhans. Lethal HH and brain damage is a problem especially in infants with congenital HH. In order to significantly improve therapy of this disease, BetaCure aims at developing a simultaneous imaging/therapy platform allowing diagnostic imaging as well as image guided surgical, to selectively resect/destroy diseased beta cells. Objective: To identify the neural, genetic and molecular factors involved in the pathogenesis of aggression/antisocial behaviour in (i) normally developing adolescents, (ii) children and adolescents with Attention-Deficit Hyperactivity Disorders (ADHD), and (iii) children and adolescents with Conduct Disorder (CD). Objective: The overall objective of MILESTONE is to enhance the transition from the Child and Adolescent Mental Health (CAMHS) to Adult Mental Health (AMHS) Services across Europe. The MILESTONE project is an EU-wide study determining care gaps in current services across diverse healthcare systems, robustly evaluating an innovative transitional care model and to create clinical, organisational, policy and ethics guidelines for improving care and outcomes for transition age youth. Objective: The overall aim of CAM-PaC is to use a strongly SME-driven approach to contribute to solving the socioeconomic and health challenges of PDAC by an integrative and systematic functional analysis of pancreatic cancer candidate genes. CAM-PaC will develop novel cellular and animal models, as well as novel strategies to analyse and integrate large scale metabolic, transcriptomic and genetic data from these models, in order to systematically identify, characterise and validate novel targets for therapeutic intervention and bioinfomatic models for predictive diagnostics. Objective: To gain a deeper understanding of different types of aggression in patients with ADHD, conduct disorder, as well as in the general population in order to better predict aggression development. In addition to the diagnostic-preventive approach, pharmacological as well as non-pharmacological means of personalized treatment will be tested. Objective: To improve the clinical management and aetiological understanding of mental illness through discovery of neuroimaging based diagnostic, trans-diagnostic and predictive markers and their translation into clinical tests and therapeutics. Objective: To improve clinical practice in the management of patients with Myotonic dystrophy type 1 for which no dedicated treatment is currently available. Objective: Compulsivity: A series of ‘proof-of-concept’ studies, the cohesion of structural neuroimaging studies, neurochemistry, behavior, genetics, proteomics and machine learning tools in paediatric clinical populations and behavioral animal models will seek to better understand underlying mechanisms related to glutamate dysfunction in frontostriatal circuits and its remediation / prevention by early intervention studies with glutamate-based clinically used drugs. Objective: EMTICS will undertake pre-clinical and cohort studies that address susceptibility factors for paediatric and adolescent tic disorders, with a particular focus on comorbid obsessive-compulsive symptomatology, from clinical, epidemiological, genetic, microbiological and immunological angles. Objective: CRESTAR is an SME-driven project focusing on the development of pharmacogenomic biomarkers for schizophrenia. It aims to develop tools to predict which patients will not respond to usual antipsychotics, and the 1% of patients who will develop potentially fatal side effects which is the main factor limiting clozapine use, and diabetic ketoacidosis, occurring in up to 2% of patients. European pancreatic cancer tumour microenvironment network. Objective: The overall objective of this project is to improve survival of pancreatic cancer patients by exploring the contribution of the tumour microenvironment to the failure of presently available oncological treatments. Objective: The STOP project aims to develop a comprehensive web-based methodology for the assessment and monitoring of suicidality in children and adolescents. Objective: The overall aim of this project is to make use of genetic profiles of pancreatic cancer and precursor lesions to improve the outcome of pancreatic cancer patients by providing novel and highly efficient molecular diagnostic tools. Objective: BrainNet Europe is a consortium of 20 brain banks seeking to spread excellence in collecting human high quality post mortem brain tissue and to foster research in the cellular and molecular basis of neurological and mental disorders and diseases, gender aspects and the ageing process. Services of concentris: Project management, dissemination, training organization. I suppose you already know that you are a star. But I need you to hear it from me. I wouldn't have been able to do this without you. […] gave me a hard time in this bid, but he made a wonderful recommendation in concentris. Without your help and efforts we would never have reached the goal as we did.